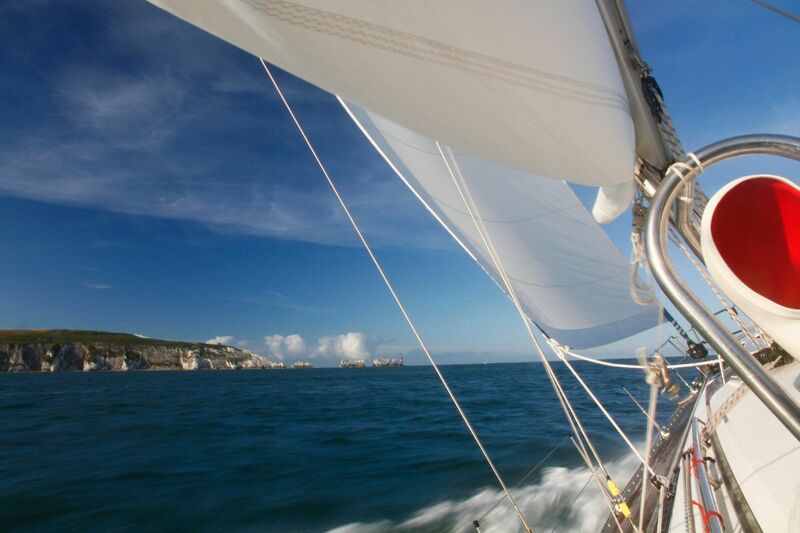 Skippering a yacht on coastal and offshore passages demands strong navigation, seamanship and leadership skills. 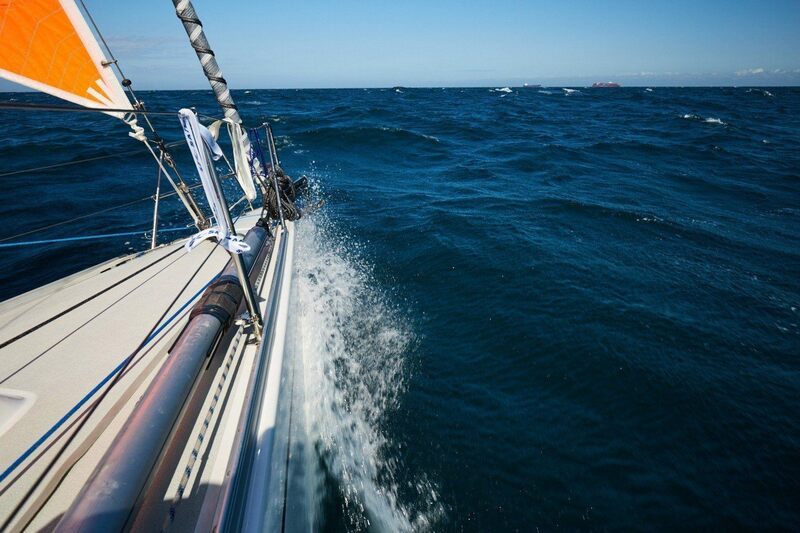 During the RYA Coastal Skipper course your instructor will guide you through navigation (both offshore and in limited visibility), weather forecasting and passage planning, watch keeping, preparation for sea and handling heavy weather. You will put this all into practice as you plan and execute passages whilst in complete command of the yacht. 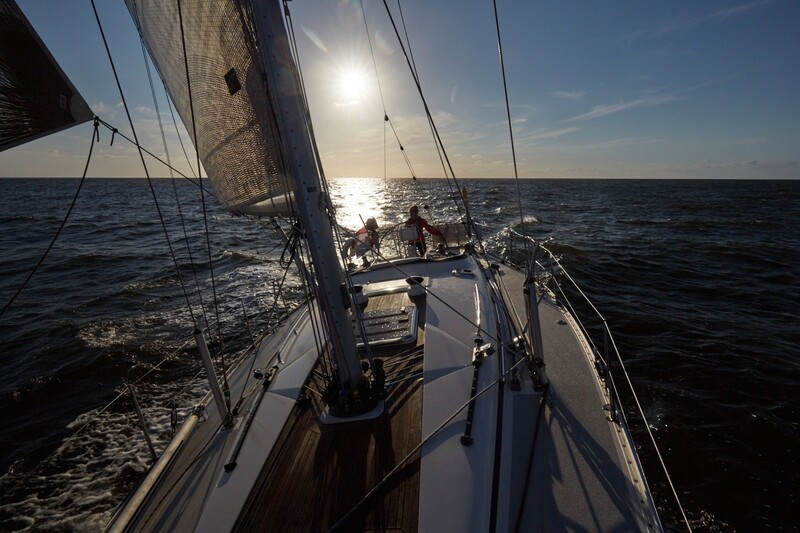 Coastal skippers must be good sail boat handlers and you will receive plenty of practice mooring the yacht and experience night sailing. Weather permitting you will also undertake a longer coastal passage. Your navigational skills should be to the standard of the Coastal Skipper / Yachtmaster™ theory and your sailing skills should be to an RYA Day Skipper standard. 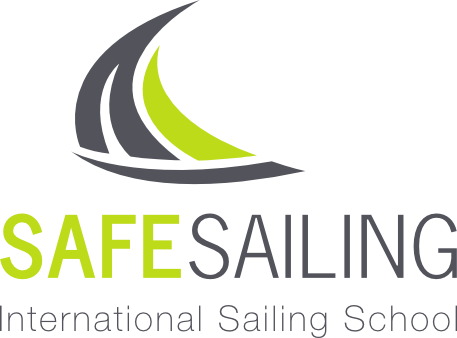 A Coastal Skipper has the knowledge and ability to skipper a yacht safely and confidently on coastal cruises but not necessarily the experience needed to undertake longer passages. Syllabus Coastal Skipper: The course teaches skippering techniques and navigation for coastal passages by day and night. More advanced boat handling and pilotage for experienced Day Skippers. The preparation part of the course enables you to get ready for your exam by covering refresher training in a number of key areas. The course culminates in an exam with an external RYA examiner.